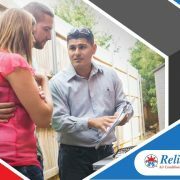 An HVAC checkup involves more than just tests ensuring that all your system’s components are performing as they should. 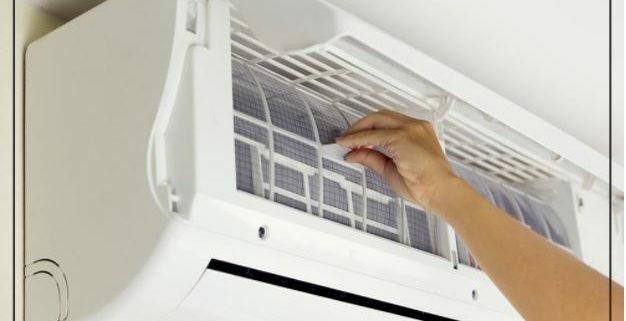 Heating and cooling system checkups include cleaning and maintenance that can extend your system’s useful service life. This can include replacing air filters, removing blockages, lubricating moving parts, and cleaning evaporator coils. Units serviced regularly typically perform better and last longer than units maintained only when things break down. 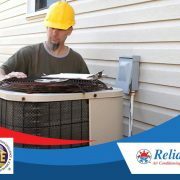 Yearly inspection of your heating and cooling system will allow you to get the most out of your air conditioner or furnace. 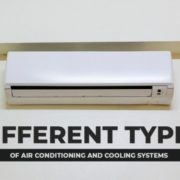 A clean and well-maintained HVAC system can operate at peak performance and can improve your home’s energy performance. An energy-efficient system can still waste energy if it has a clogged vent system, incorrect gas pressure, dirty condenser or evaporator coils, and similar issues. HVAC checkups in spring and fall can prevent these problems. 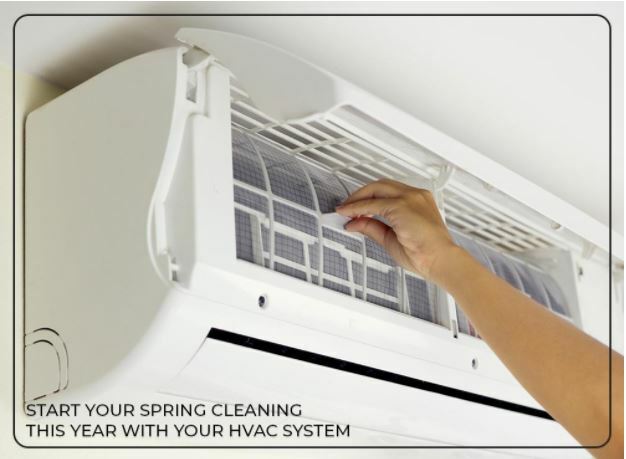 A spring HVAC checkup will make sure that your system will maintain optimum comfort levels in the following summer. 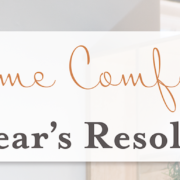 A poorly maintained heating and cooling system can leave some rooms colder or warmer than others. A clogged or dirty vent system has a hard time distributing cooled air to all the rooms in your house, leading to temperature differences. 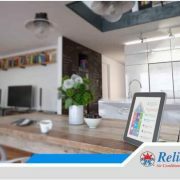 During the checkup, the technician can find and fix leaks and blockages, leading to a more balanced airflow throughout your home. 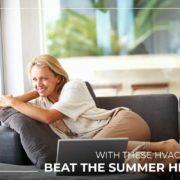 Reliable Air Conditioning and Heating, one of the top heating and cooling companies in our area, will make sure your HVAC system is in excellent condition this spring. We have over two decades of experience and all of our HVAC technicians are NATE-certified. 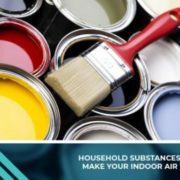 In addition, we are fully licensed, bonded, and insured. Contact us here or call us at (818) 423-4285 to learn more about the benefits of scheduling HVAC maintenance for spring.